More often is the Yuzu fruit considered a cross breed between a Mandarin Orange, grapefruit and lime mainly because it has a noticeably fragrant nature with a tart like citrus taste that is comparable to the three fruits combined. Yuzu Juice Concentrate is not only known for its unique flavour, but also recognised for its richness in Vitamin C and antioxidants. The nutrients provide a myriad of solutions to health problems such as; the preventing chronic illnesses, inhibiting the formation of blood clots, raising the immune system and the reduction of body inflammation. Yuzu protect the brain from cognitive illnesses. 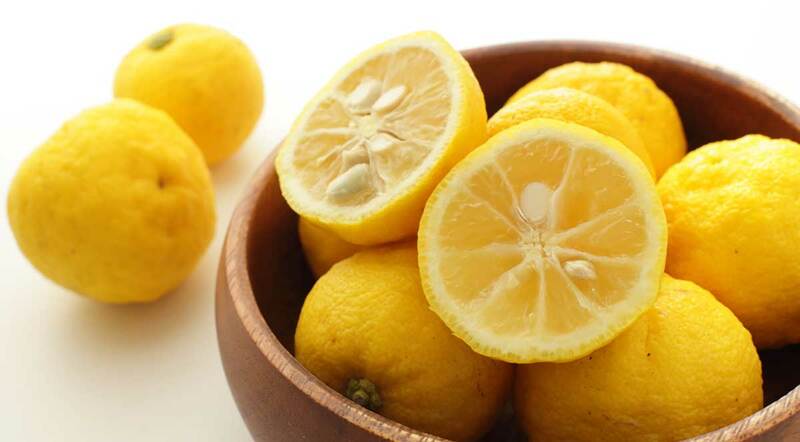 The Yuzu Juice Concentrate contains some compounds that have as well been noted to protect the brain from cognitive illnesses such as the Alzheimer’s disease. We, therefore, recommend using the Yuzu Concentrate in the creation of healthy meals. With more than fifty years of experience of providing a range of fruit and vegetable products all around the world, we have mastered the art and are now leaders in our field. We process all our raw materials in modern facilities equipped with the latest technology that helps up maintain all the natural properties. By working with us, you will rest easy knowing that all the Juice Concentrates meet the required standard and specific need as requested. Furthermore, our high-end logistics program will always ensure that you receive your products on time. If you are interested in Yuzu Juice Concentrate, you can find it in our catalogue at lemonconcentrate.com.